There’s nothing worse in life than struggling and troubleshooting a Wi-Fi network, which is why so many people rely on NetSpot Pro to do the heavy lifting for them. Right now, a NetSpot Pro Lifetime License is on sale for 80% off at $39 USD in our Deals Store, ending today. 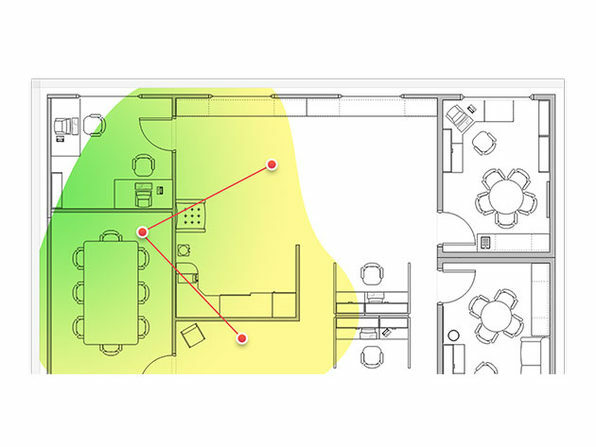 This magical app will audit your Wi-Fi network and show you where to place your router, easily. A lifetime license to NetSpot Pro grants you a lifetime of major updates, unavailable with the standard license. Click here to jump on the NetSpot Pro lifetime license before it ends in our Deals Store.